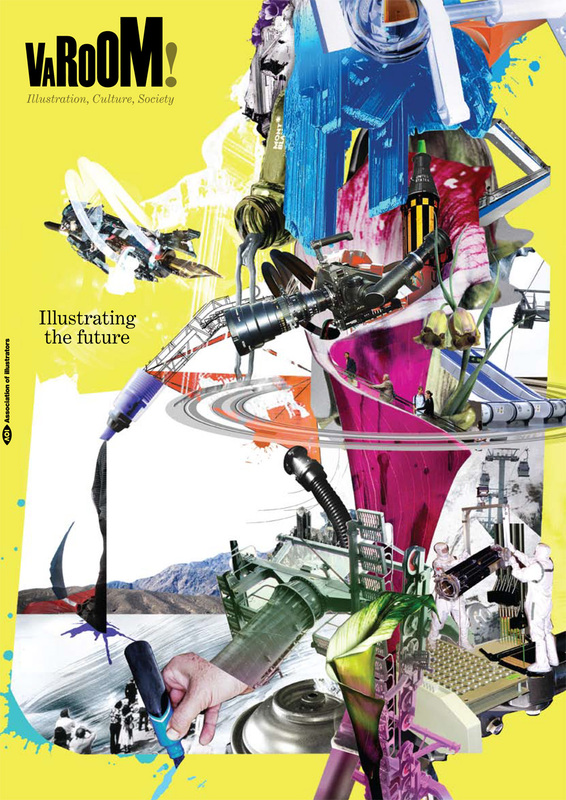 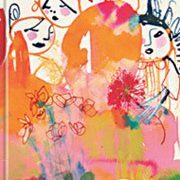 Featuring the very best of British Illustration Images 32 offers an overview of award winning Illustration produced in 2008. 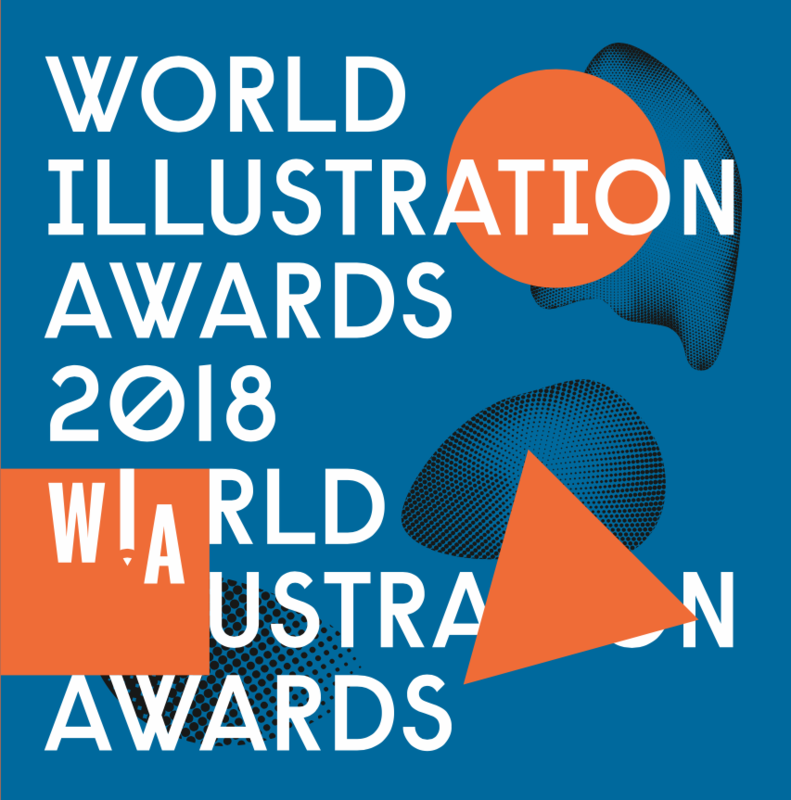 Categories cover Advertising, Publishing, Self initiated, Books, Editorial and latterly Design & New Media. 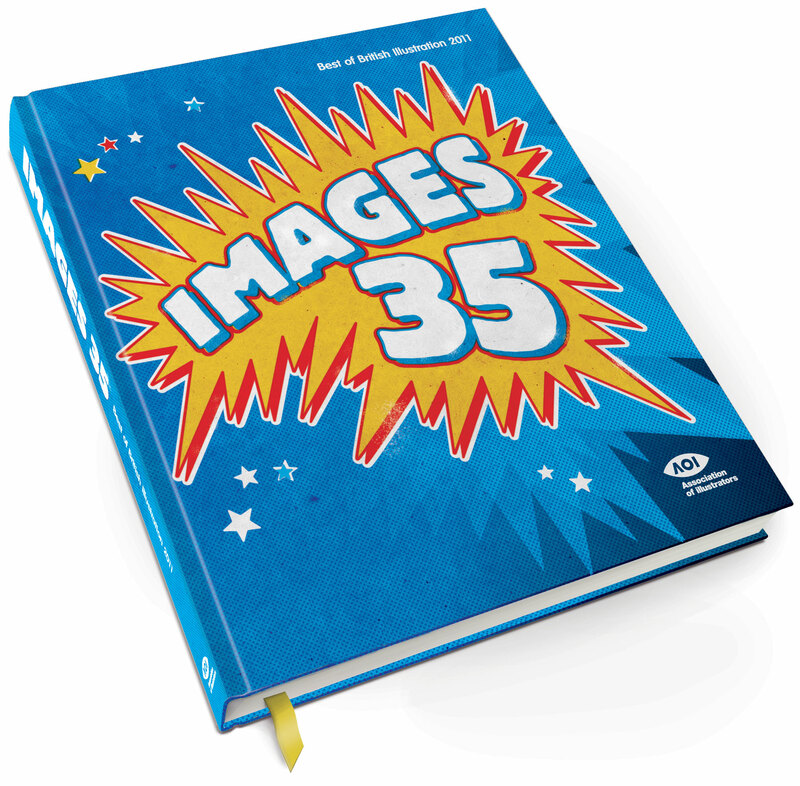 Images was the AOIs annual competition for British Illustration running for 36 years from 1976. 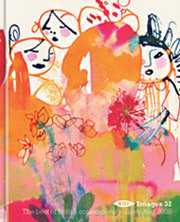 These beautifully produced catalogues are a collectors item.